A person of any gender, race and social status is at risk for getting head lice. If you have hair, you can get lice! Head lice are found in all countries, in all ages and in all strata of society. Unlike body lice, head lice are completely indifferent to the hygiene of the host, meaning that they thrive just as well in clean hair as in greasy hair. The type of people most likely to be exposed to lice infestation varies from country to country and depends highly on the social structure of the society with regards to housing, family models, school and childcare, as well as whether head lice infestation is socially accepted. In some countries it is unacceptable to have head lice, whereas in others it is regarded as a minor problem compared to other health issues the country is exposed to. Despite a sustained effort in many countries, the head lice problem still persists. One major factor is that many people are infested with head lice without knowing it. A study amongst students revealed that up to 60 per cent of those infested with head lice were unaware of it, and that every third infested student were unconcerned about the head lice. Most parents reacted by treating their infested children, however more than 10 per cent of the parents ignored the problem. The percentage of the population infested with head lice varies a good deal from country to country and also depends on the groups studied. Most studies are done on school children and results show a variation from a few to nearly a hundred per cent in some groups. In other countries studies age did not show any significance when it comes to being infested with head lice. 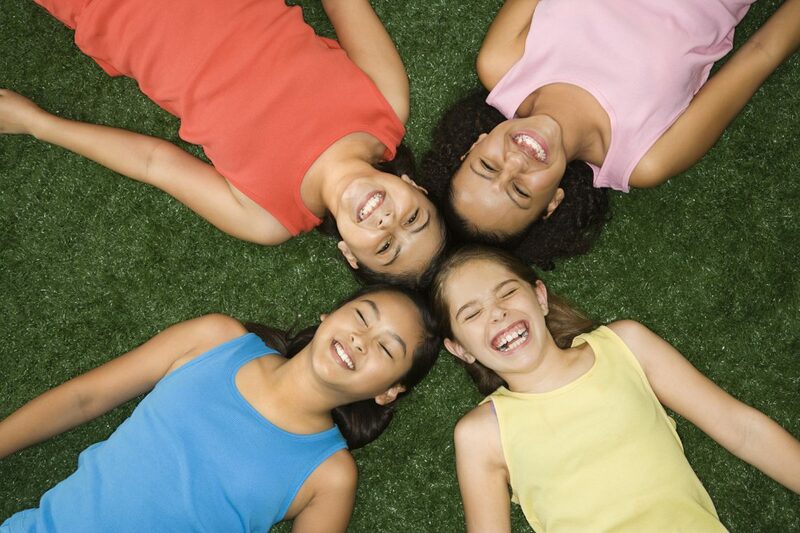 Girls and women have a higher risk of getting lice due to hair length and their higher socialization with others. Girls (and women) are regarded as particularly infestation-prone. Again, studies show that this is not a general tendency in all countries. Other factors like housing, behavior and hair length play a part as well. Other studies demonstrate, however, that hair length has less impact on whether people have head lice or not. Cramped housing may prone a higher risk than gender or hair length when it comes to exposure to head lice. In some countries – again, where school children have been studied – there is a clear tendency to find more cases of head lice after the school holidays. After the Christmas break, and especially after the summer holiday, cases of head lice flare up. This is probably due to the fact that the children have had contact to children outside the usual circle of friends during the holidays. Furthermore, parents tend to ‘forget’ all about head lice during the holiday periods. The flare up of head lice seen after the holidays draws renewed parental attention to the problem but after a while; when the amount of head lice has gone down again, parents start to relax and ‘forget’ to check their children. There are no decisive factors as to who gets head lice – everybody can get them. Close contact between people, undetected infestation and negligence of the problem are the main reasons to why head lice infestations remain a common problem.